Spinel (with chemical formula of magnesium-aluminium oxide) is both a family group name for a number of mineral species and a species name for a gemstone. Spinel occurs in a wide range of colors including red, blue, pink, black, yellow, dark green and orange (called rubicelle). However, the favourite color for spinel is ruby-like red which occurs due to presence of Chromium (Cr) and Iron (Fe) elements (red spinel is also called as balas-ruby). Blue spinel is not only uncommon in nature, but the color is also inclined to the steely shade of blue, and is much inferior to the superb tint of the true sapphire. Spinel can be confused with other gemstones such as ruby, sapphire, zircon, tourmaline, amethyst and garnet. The name Spinel is probably originated from the Latin Spina meaning a thorn. Another possible derivation is from the Greek word meaning a spark. Spinels of gem quality are remarkably free from flaws, cracks and other imperfections. Very often they include tiny spinel octahedral crystals, rutile needles and zircon "halo" crystal. 1) Magnesia spinel, these stones are colorless in their pure form (very rare), presence of small amounts of chromium can give a red color to this variety. 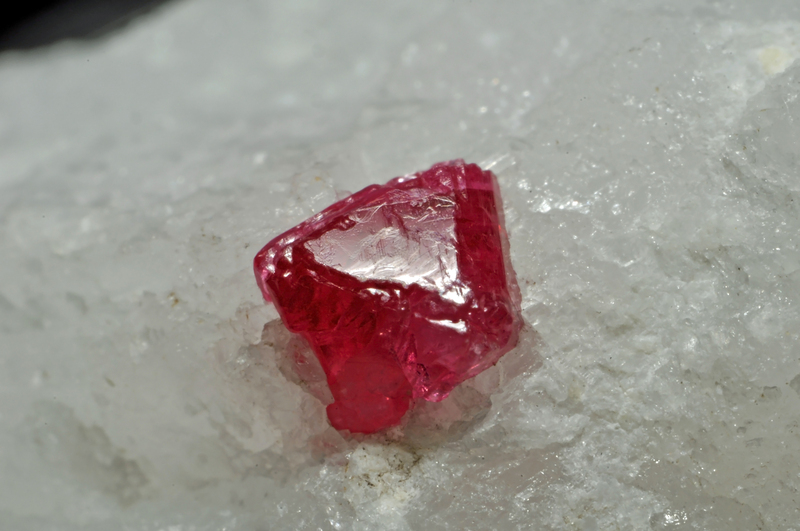 Therefore magnesia spinel may resemble ruby and has in fact often been mistaken for it. Differently colored varieties of magnesia spinel have different names. for instance, the rose-red or pink variety is known as balas or balas ruby, yellowish to orange variety (contains small amount of iron) is known as rubicelle. usually opaque or nearly so. 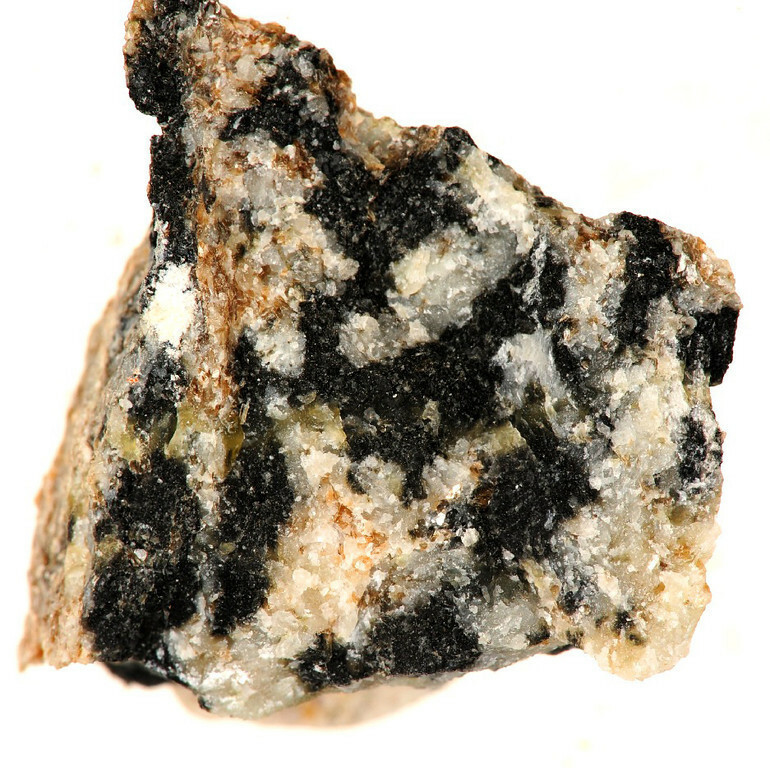 A variety of the iron-magnesia spinel in which some aluminum has been replaced by ferric iron shows a grass green color and is known as chlorospinel. 3) Chrome spinel, the color of these stones usually varies dark yellowish brown to greenish brown. picotite is another name for this variety of spinel. 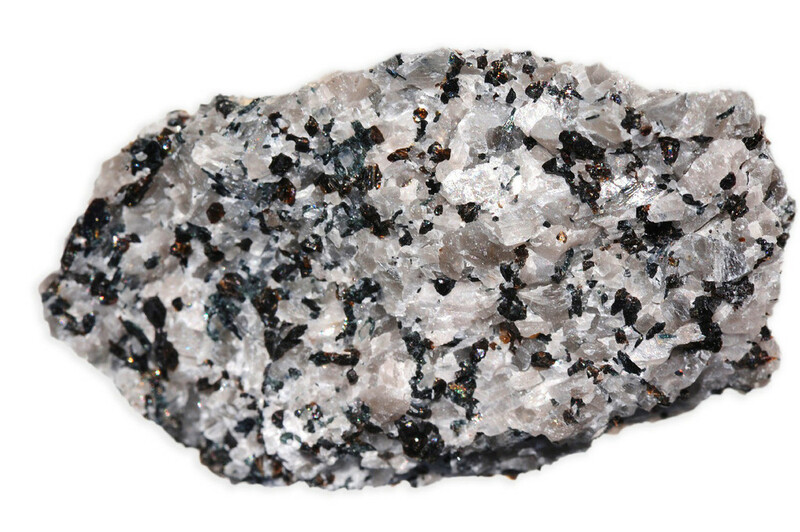 4) Zinc spinel, this variety has zinc as its dominant metalic ion and is called gahnite. 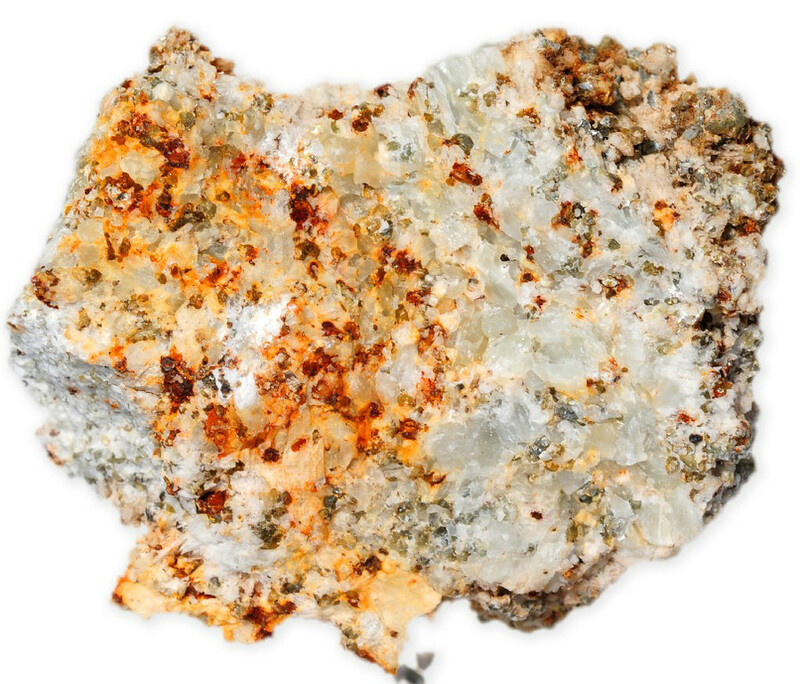 Depending on the amount of other metallic substances, this variety has a large range of colors. It can be dark green, grayish-green, deep leek green, greenish black, bluish-black, yellowish to grayish-brown. 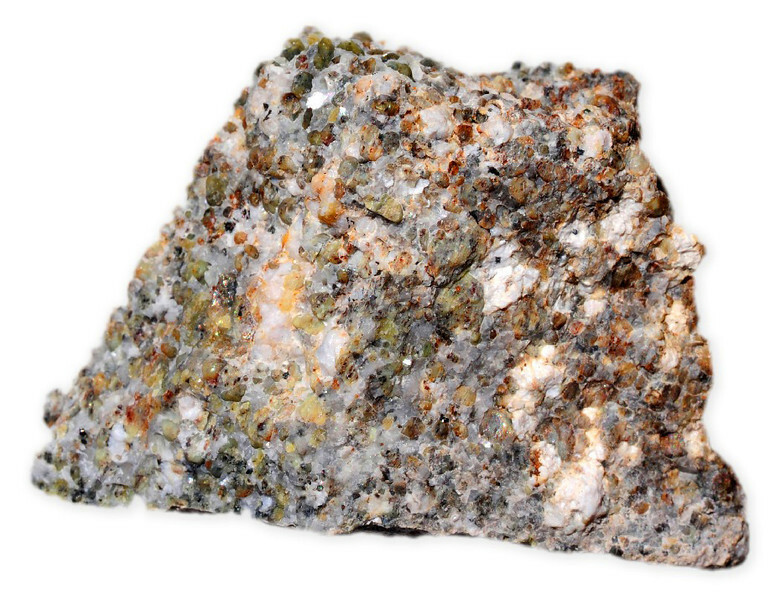 The finest natural crystals come from metamorphosed impure limestones. Major gem-quality deposits of spinel are found mainly in Myanmar, Sri Lanka, Madagascar, Nigeria, Afghanistan, Pakistan, Brazil, Australia, and Europe. 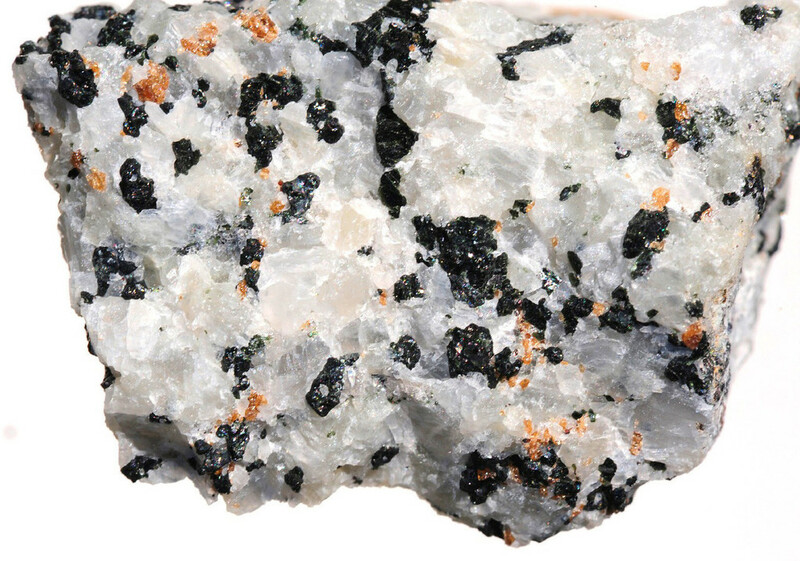 You can find our interactive map for gemstone of the world Here. Unlike other gemstones spinel is rarely heated or irradiated to change or improve its color. As Spinel is a hard and durable gemstone it can be used in all types of jewellery (it should be noted that the most valued varieties of spinel are the deep red, transparent stones, and the greenish and brownish varieties are less popular). It is excellent for engagement rings or any piece of jewellery that is worn every day (it is rarely found in a large enough size of sufficient transparency to be used in other form of jewellery other than ring stones). Spinel is not a brittle gemstone therefore it can be faceted in a way to produce the brilliance and fire of a diamond. Spinel is traditionally found in antique Asian Jewellery. Furthermore, the gemstone that is known as Black Prince's Ruby and is set on the British State Crown is actually a red beautiful spinel. Shop for spinel jewellery from our secure, amazon powered store or shop directly from amazon.com. Spinel is hard and durable therefore it can be cleaned using an ultrasonic machine, any commercial jewellery cleaner or mild soap and lukewarm water using a soft brush. Spinel gemstone should be rinsed and dried thoroughly after cleaning. Reference: Bil Myatt, Dictionary of Australian Gemstones, 1987, published by Paul Hamlyn Pty Limited.